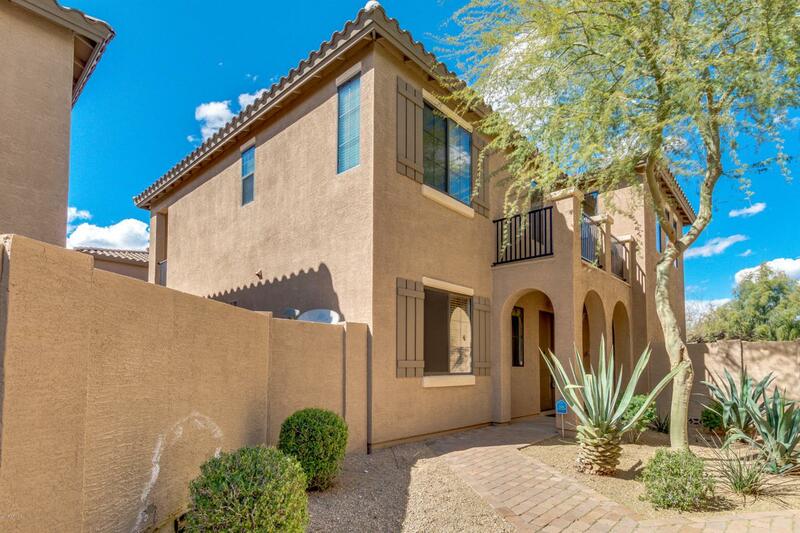 Incredible North Phoenix home located in the Gated Community of Sonoran Foothills with community pools and parks. 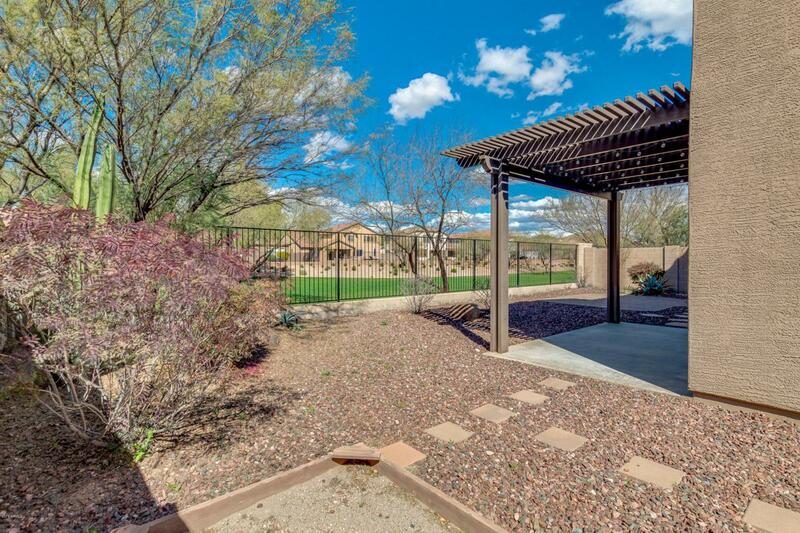 Backs to a beautiful green belt with view fencing creates a private and peaceful backyard setting. Super clean, meticulously maintained, move-in ready. 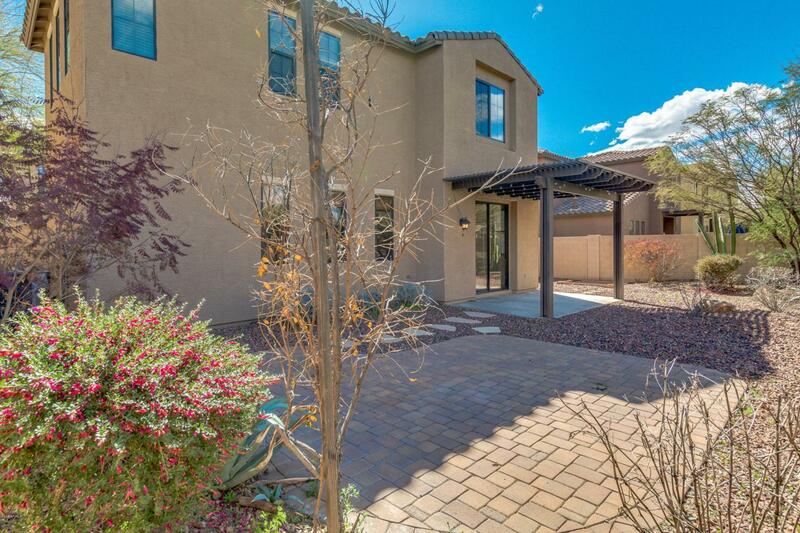 3 beds/2.5 baths plus 2nd floor family/bonus room and downstairs office/den/entertainment room. Spacious open floor plan with extra storage downstairs and a small flex room upstairs for office or crafting! 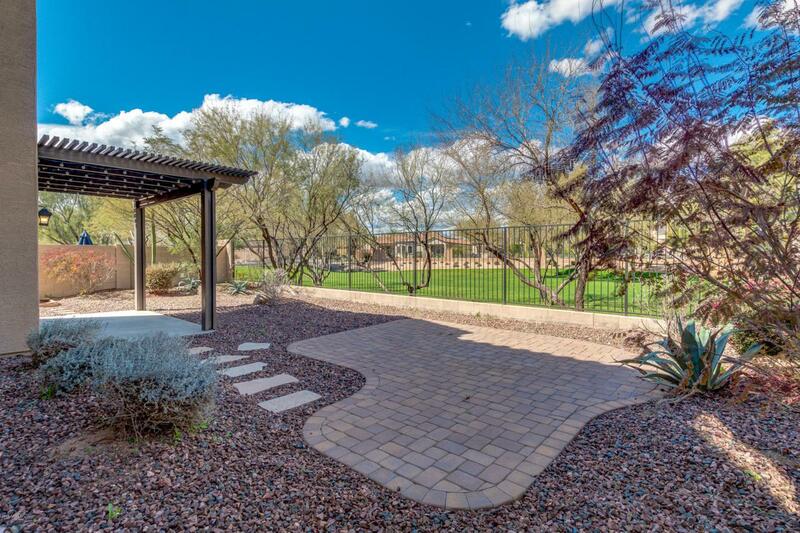 The community offers a resort style pool, park, tennis court, mountain biking, plenty of walking and hiking trails. Conveniently located near shopping, schools, medical and easy access to highways. All appliances stay! This is truly a must-see property, come by to view it today!